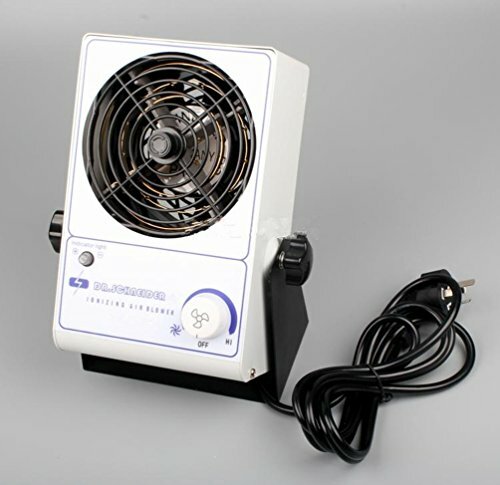 The Ionizing Air Blower is the latest design of Aidacom Technology ionizing device. With its new functions of electric shock protection and ion balance adjuster, it makes safer and easier for static elimination. The improved design of removable plastic mask also facilitates the maintenance work.